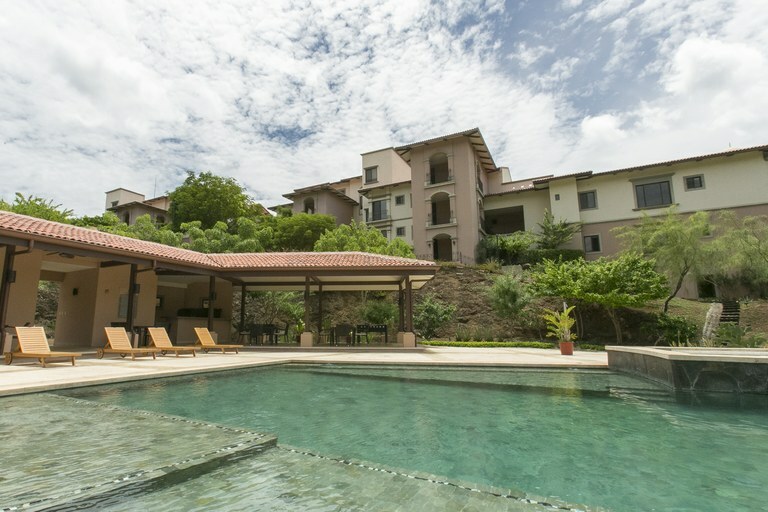 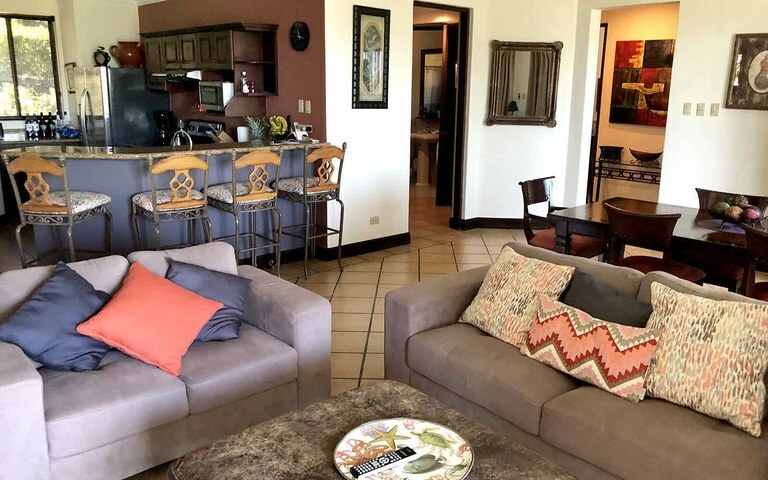 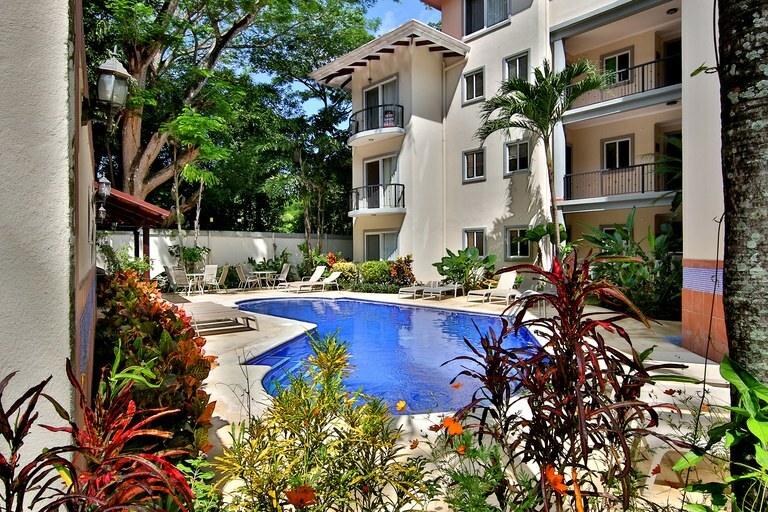 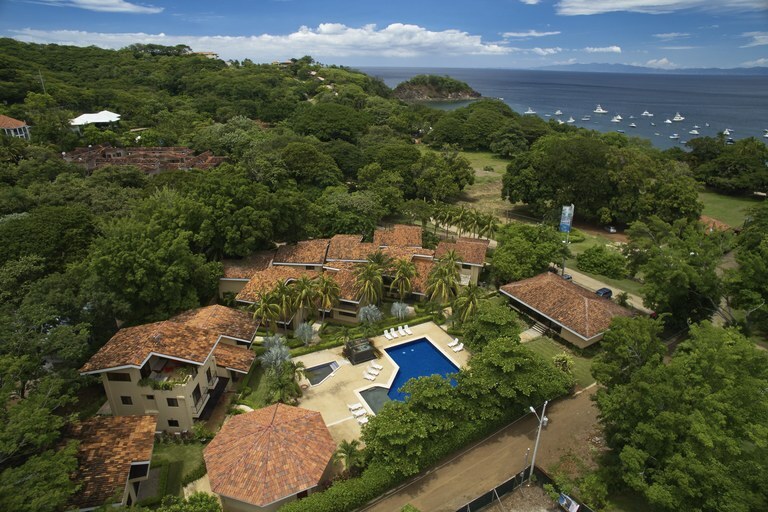 Now you can obtain your Costa Rica beach home and enjoy first-class amenities at a price that doesn’t break the bank. 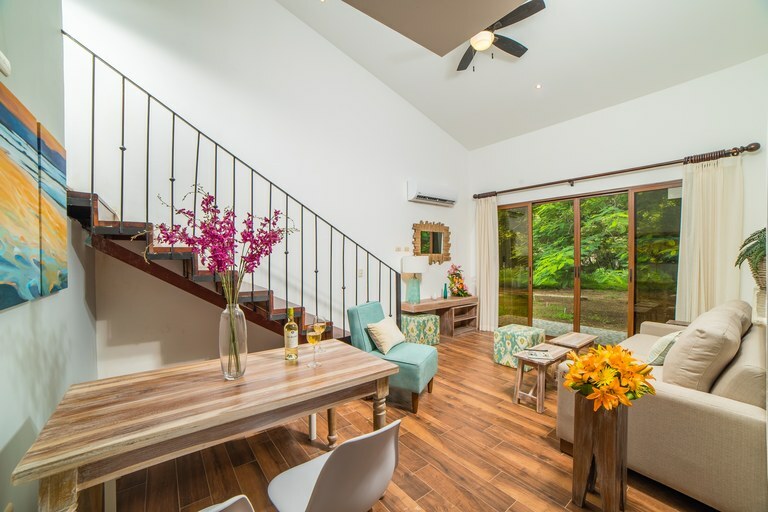 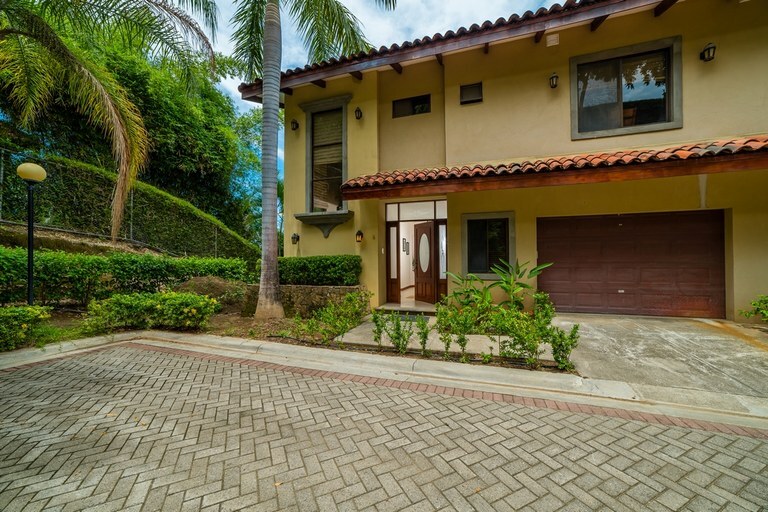 This brand new 4-bedroom, 3-bathroom home is located among high-end homes in Playa Ocotal and is only a short 2-minute walk to the beach. 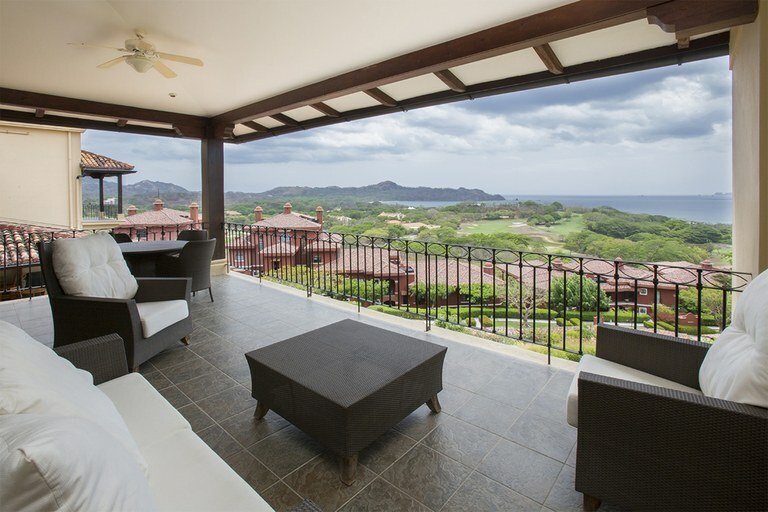 You can literally hear the waves from your patio!